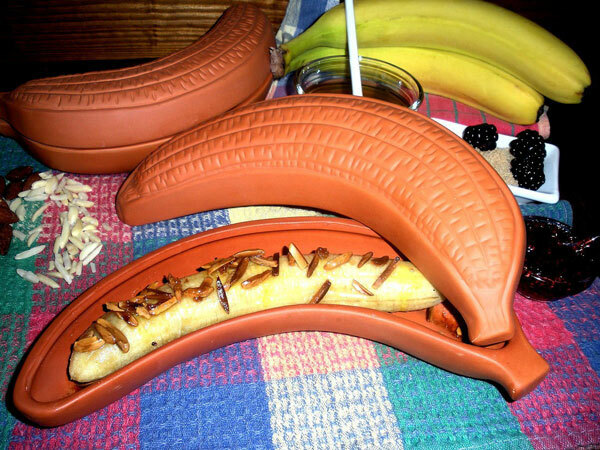 Terracotta Clay Banana Baker: lets you use your overripe bananas to prepare delicious treats. Just peel a banana, place it in the Banana Baker, and add nuts, sprinkles, and other toppings to get started. 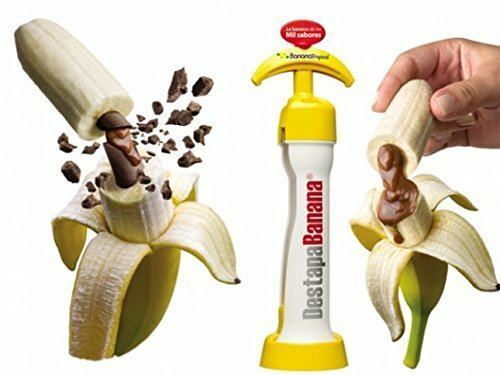 DestapaBanana Banana Filler: lets you fill your bananas with chocolate and other delicious liquids. Yonanas Elite Frozen Healthy Dessert Maker: lets you prepare delicious desserts using chocolate, bananas, berries, and other ingredients. Excalibur 3948CDB 9 Tray Food Dehydrator: a food dehydrator with digital controller that lets you dry bananas and prepare delicious treats. 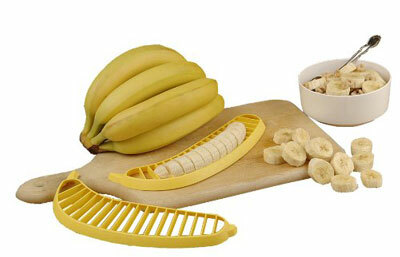 Hutzler Banana Slicer: saves you time slicing bananas. 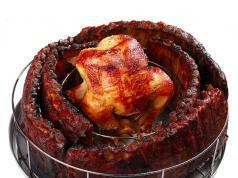 It is much faster than using a knife. 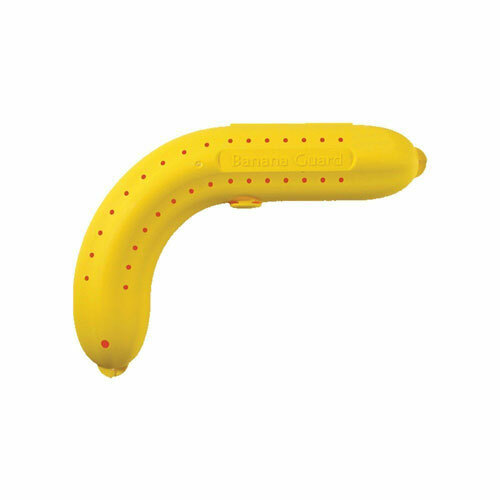 Banana Guard: protects bananas from crushing and premature ripening. 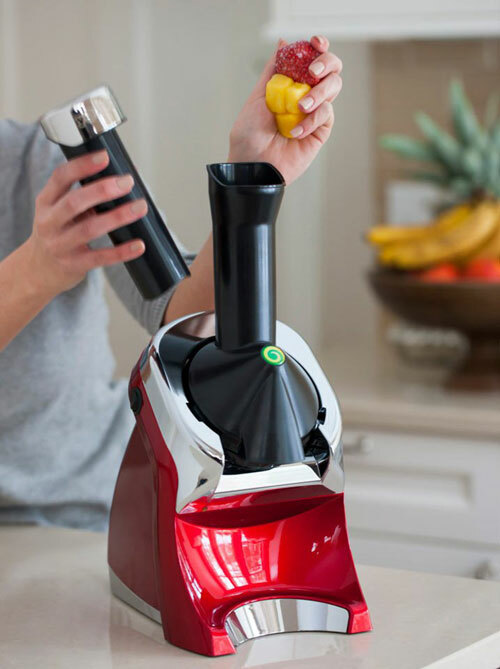 Cunada Banana Corer: has stainless steel blades to cut bananas quickly. 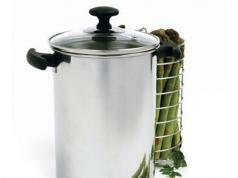 Useful for preparing fruit salads and cereals. 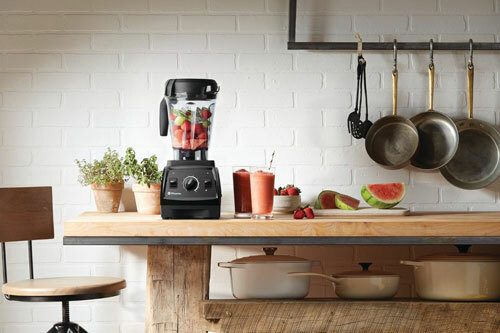 Vitamix 7500: a powerful mixer that crushes your ingredients and prepares delicious smoothies. 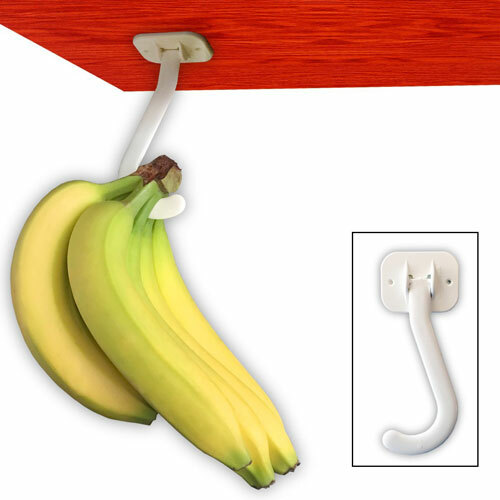 Banana Hook: enables you to ripe bananas under your cabinet. It holds your bananas, getting them out of your way. 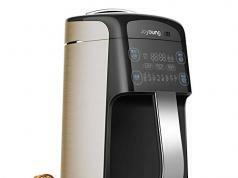 Have you found better banana gadgets? Please share them here.